Celebrate fall and the completion of the Roadway and Streetscape Improvement Project at the Franklin Downtown Partnership’s Harvest Stroll on Thursday, October 6, from 4 p.m. to 7 p.m. The Partnership is planning exciting new attractions for its 14th annual fall festival, including a hayride, delicious food options, a variety of entertainers, and more games and activities for kids. 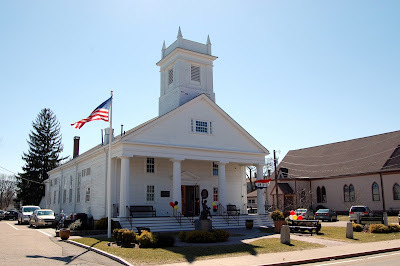 Main Street will be closed to car traffic for the event, which also will include participating businesses and activities along Summer, East Central and West Central streets. Join members of the FDP and state and local government at a ribbon-cutting ceremony on Main Street to officially mark the revitalization project. “We have a lot to celebrate this year. The downtown revitalization project is nearly complete and the downtown is more walk-able than ever before. The Franklin Downtown Partnership is excited to invite the community to our fall street festival and showcase the unique offerings of our local businesses,” says Scott Martin, event co-chair. Organizers expect thousands of visitors to enjoy the party that evening, sampling fall-themed foods and activities, watching talented local artists, discovering shopping specials and learning about helpful community resources at more than 50 booths and locations downtown. There is still time for crafters, organizations, performers and interested community groups to participate in the Harvest Stroll. Booths are free to FDP members and cost $75 for non-members ($150 for non-member food vendors). Registrations are due by September 15. 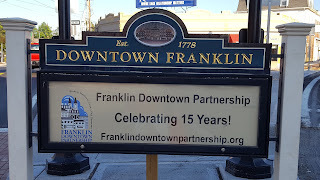 Forms can be found on www.franklindowntownpartnership.org or on the FDP Facebook page. Contact Scott Martin at scottm@hockymca.org with questions. Many local businesses are sponsoring this event. Beaux Regards Photographic Art by Marjorie Sardella, Chestnut Dental and Michael Dunsky, Branch Manager Guaranteed Rate, Inc. are Bronze Sponsors. D.G. Ranieri Real Estate, Maven Hair Company, Simon’s Furniture and Tom Fricker Heating & A/C, Inc. are Friends Sponsors. If you would like to sponsor this event, please contact the FDP office at downtown.franklin@yahoo.com or (774) 571-3109. 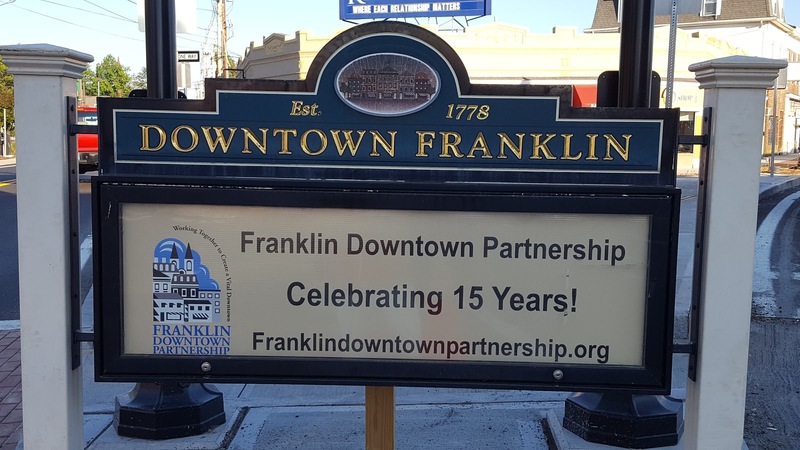 Sponsorship forms and a full list of opportunities can be found on the FDP website, www.franklindowntownpartnership.org, under the Sponsors tab. LET'S LAUGH TODAY in Franklin returns on Wednesday, September 7th! Experience the health benefits of joyful laughter on Wednesday, September 7th (and every first Wednesday of the month) from 7:30pm to 8:30pm at the Meetinghouse of the First Universalist Society in Franklin, 262 Chestnut Street, Franklin. Laughter Yoga is a unique and playful practice that does not rely on humor, jokes or comedy. Laughter Yoga will have you smiling frequently and laughing heartily. Learn simple exercises to help you lighten up about life and bring more laughter into it! 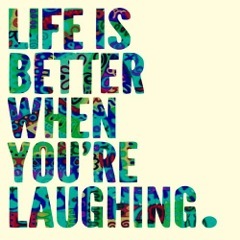 Laughing strengthens the immune system and helps with stress, depression and anxiety. There are no fancy postures and is appropriate for all ages and all physical levels. You can sit or stand. New laughers are always welcomed! $5 donation to the church, $10 maximum per family. Please bring your water bottle because laughing can be dehydrating. Led by Certified Laughter Yoga Teachers, Linda and Bill Hamaker.